After going a year without having one, Infinity Ward and Activision have revealed that 2019's Call of Duty title will indeed include a campaign. Last year, Treyarch and Activision shocked fans by not including a single-player campaign in their Call of Duty game for the first time since the series’ inception, causing fans to, rightfully, complain. 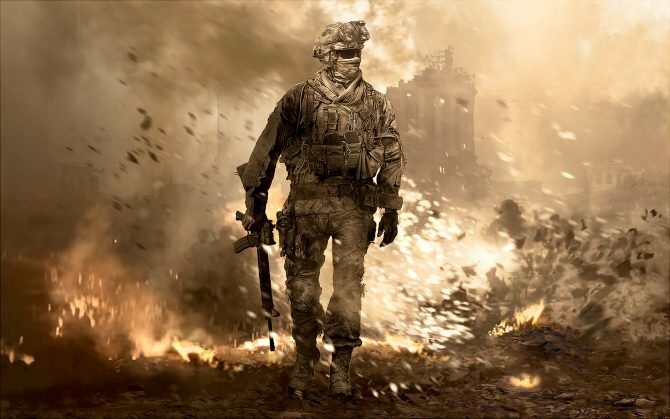 This year, however, fans can breathe more easily, as Infinity Ward and Activision confirmed during their earnings call a few important details about 2019’s edition in the long-running franchise. Obviously, the biggest news is the inclusion of a single-player campaign. Even though Black Ops 4 was critically acclaimed, it’s safe to assume that many fans still wanted a story mode that wasn’t just a mishmash of pre-rendered cutscenes, so this is fantastic news for old Call of Duty fans. In addition, if you’re a fan of multiplayer, you’ll also be able to breathe more easily, as Activision also confirmed that this entry in the series will include a “huge and expansive multiplayer world” and “some fun co-op gameplay.” Every entry in the series has included both of these modes for some time now, so it doesn’t really come as a shock, but it’s still nice to hear. 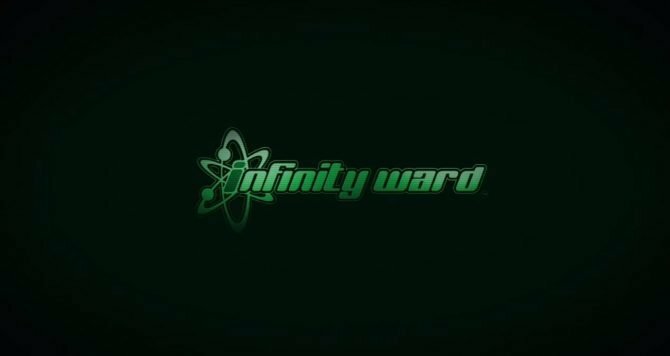 In other Infinity Ward news, earlier this past weekend, one of the developers former employees during the Modern Warfare 2 and 3 days, Robert Bowling, tweeted that fans will be “getting a Modern shooter this year.” It’s possible that the developer was referring to the aforementioned 2019 Call of Duty title, however, this is unlikely, as he now works for Electronic Arts. 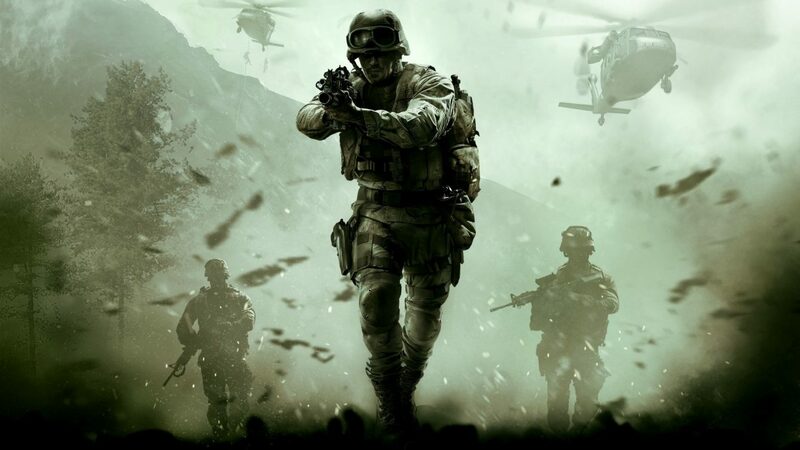 Call of Duty 2019 will be released sometime later this year for PlayStation 4, Xbox One, and Windows PC. 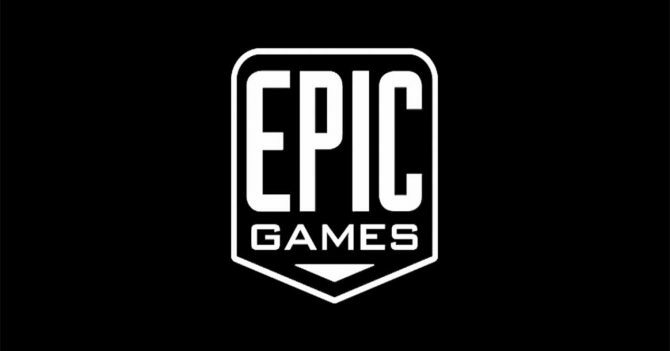 It’s reasonable to expect the game’s reveal sometime in either March, May, or July.